Apple now worth $1 trillion - what does this really mean? Apple has become the first private-sector company to reach a market value of $1 trillion on Thursday. This means that Apple Inc. has become America’s first company, and the second in the world, to be worth a trillion dollars. Before Apple hit $1 trillion in market value on Thursday, there was Chinese oil giant PetroChina, which reached the milestone more than a decade ago. It did not fare too well after that. PetroChina's market cap hit $1 trillion in 2007 following a successful debut on the Shanghai Stock Exchange on Nov. 5 of that year. The company's Shanghai-listed shares nearly tripled at the open that day, with its Hong Kong-listed shares following them higher. But it was all downhill from there. PetroChina's market value plummeted to less than $260 billion by the end of 2008, representing the largest destruction of shareholder wealth in world history, according to Bloomberg. 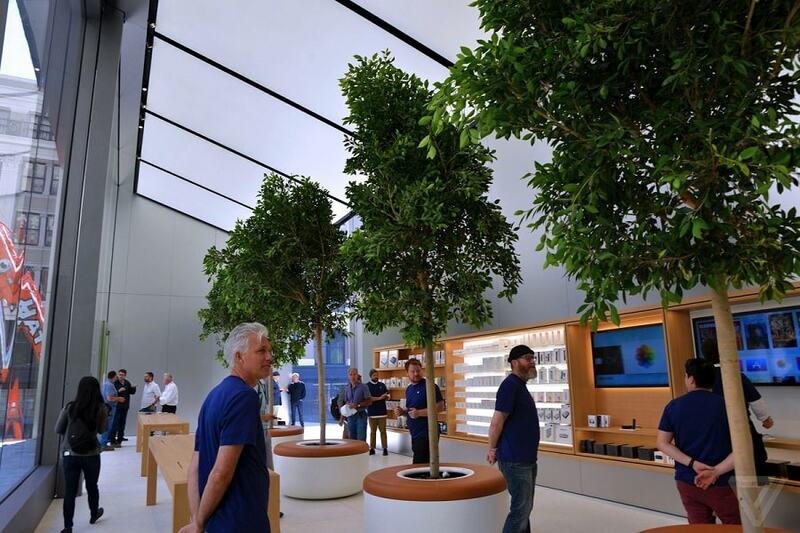 Apple does not deal in petro products though and despite dour predictions of its downfall, the company has weathered accusations of sapped inspirations and slowing sales to achieve this landmark. Apple Inc. engages in the design, manufacture, and marketing of mobile communication, media devices, personal computers, and portable digital music players. It operates through the following geographical segments: Americas, Europe, Greater China, Japan, and Rest of Asia Pacific. In the last three months of 2014, Apple sold 74.5 million iPhones globally. This equates to more than one device per person in the United Kingdom, which has a population of 64.1 million. Apple came from humble beginnings - in fact, to raise enough capital to start the company, Steve Jobs sold his Volkswagen Camper Van for $1,500, and Steve Wozniak sold his Hewlett-Packard programmable calculator for $500. In 2010 Apple surpassed Microsoft to become the world's most valuable technology company. One year later, Apple made its way past Exxon, the oil company, to become the most valuable public company in the world. Apple employees became instant millionaires when it made its initial public offering on December 12, 1980. Its stock sold out in minutes, and it became the largest IPO since Ford Motor Company went public in 1956. Apple is now bigger than the entire US stock market in 1977 and worth more than most countries in the world. According to the Wall Street Journal, Apple became richer than the following companies combined: Google, Samsung, HTC, Blackberry, Lenovo, Hewlett-Packard and Sony in 2014, when it hit a market value of $700 billion. Apple makes a profit of £1,528 every second. This means it earns the average UK salary of £26,500 in just 17 seconds!